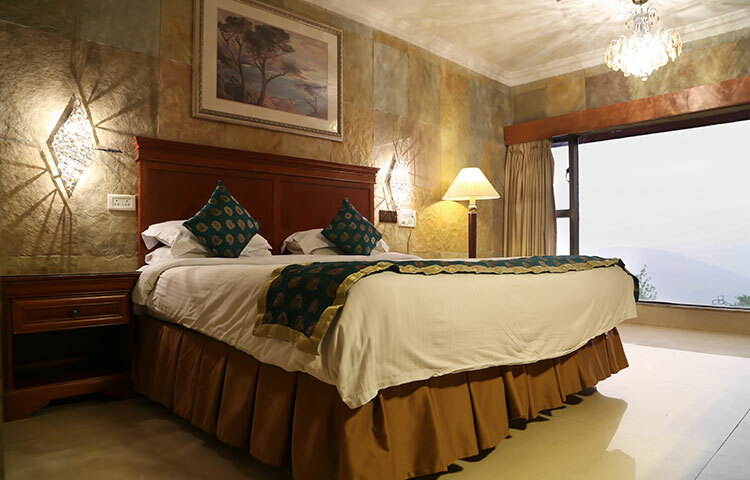 Luxurious Executive Suite room, valley view Ravine Hotel. The executive suite room at Ravine is the perfect place to unwind in style and tranquility. 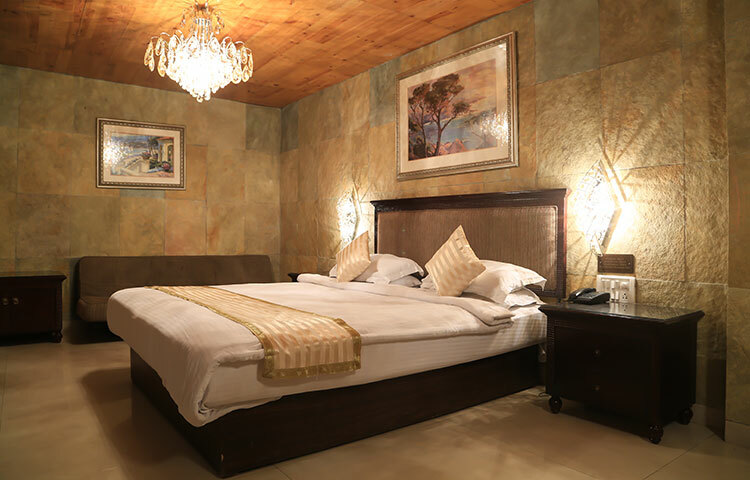 It consists of two spacious & beautiful connected rooms, which are furnished to high standards and fitted with state-of-the-art facilities. 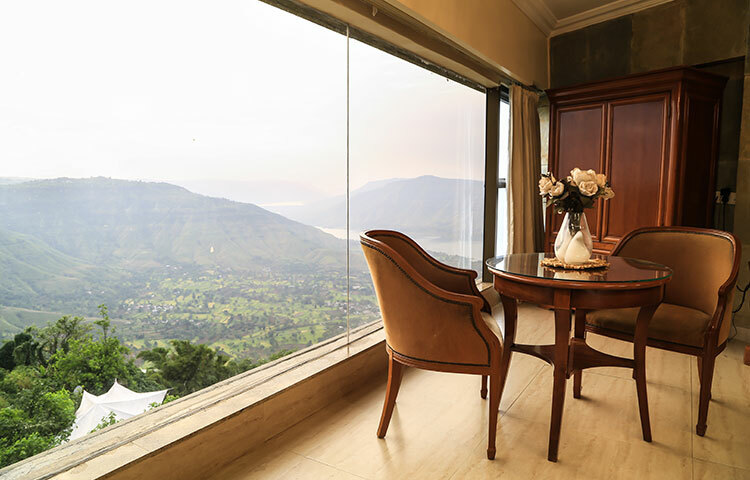 The breathtaking view from the rooms and the luxurious feel will give you a holiday experience like none other. 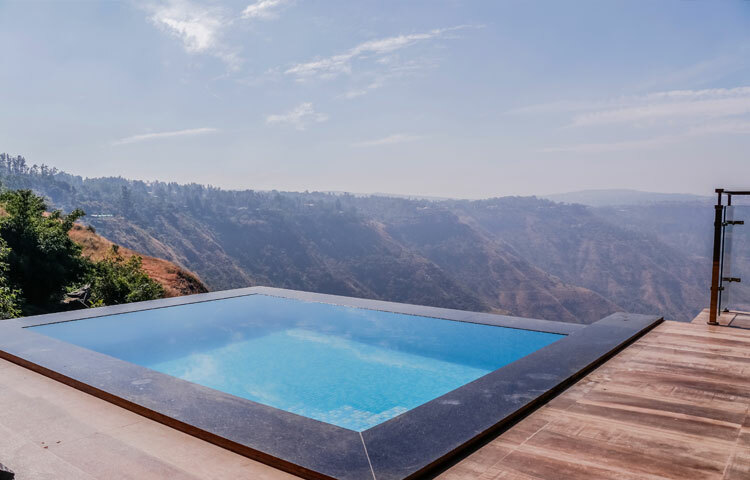 If you are looking for luxury hotels in Mahabaleshwar to unwind and enjoy a fun filled break, Hotel Ravine is where you need to be. The executive suite rooms at Ravine offer everything you would expect from a luxury hotel. Stylishly designed and equipped with state-of-the-art amenities, these are double rooms which offer both closeness and privacy, as they have a connecting door between them that can be kept locked. Each room has a washroom, one of which comes fitted with a bathtub. 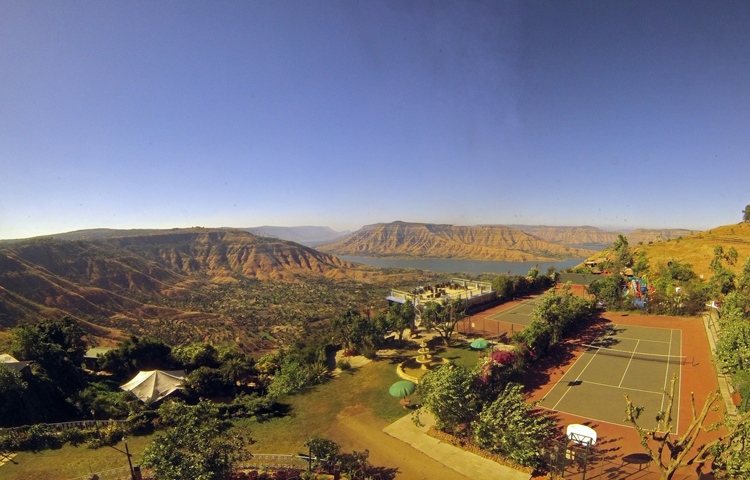 From the rooms, you can enjoy the most breathtaking central views of the lush green valley. These spacious executive rooms are available on the 1st and 2nd floors, and 2 rooms are available on the lower floor below the ground floor. 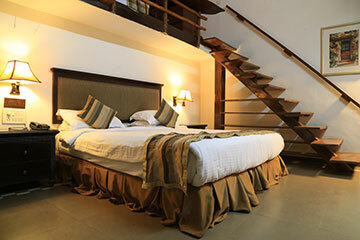 Each room is equipped with a soft & comfortable spring double bed and flat screen TV. There is a small fridge and a tea & coffee maker. 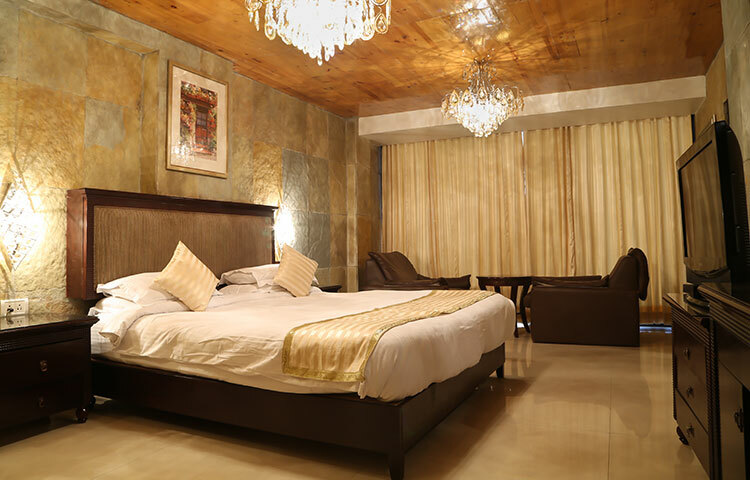 The rooms are beautifully decorated and elegantly furnished with modern amenities that offer a luxurious feel. 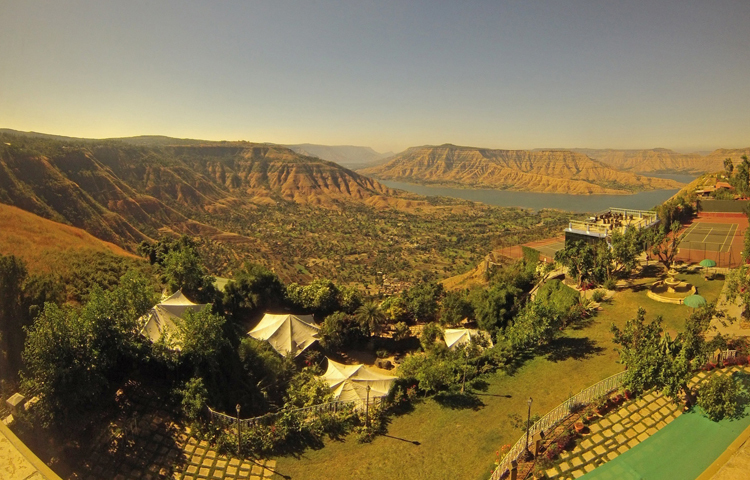 Considered as one of the top Mahabaleshwar hotels, Ravine guarantees a luxurious experience, top class service and fantastic comfort.